MARC JACOBS The Wild One Eye-Conic Eyeshadow Palette for Holiday 2017 | Top Beauty Blog in the Philippines covering Makeup Reviews, Swatches, Skincare and More! Exciting news! The new Marc Jacobs The Wild One Eye-Conic Eyeshadow Palette for Holiday 2017 – a limited-edition palette of 20 plush eyeshadows in luxurious finishes to create endless looks for day or night is now available online at Sephora! Style your eyes for every possible occasion with this versatile palette. An extension of the popular Eye-Conic collection, this holiday palette features new, updated eyeshadow formulas with advanced pigments that allow true color payoff and long-lasting performance. You’ll go wild for 18 completely new shades and four fashion finishes like sequin and lamé. 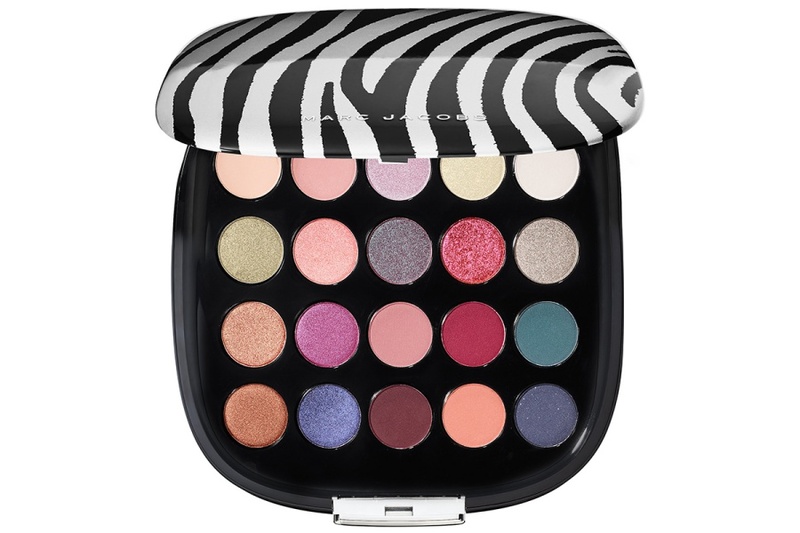 The oversized shiny, zebra-print palette is organized into five eye collections to express your beauty with high style.